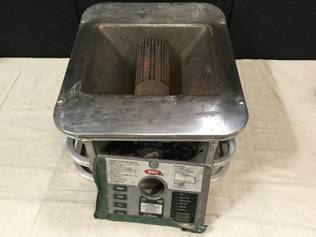 Buy and sell used Kitchen Equipment from any and all manufacturers, including Midland Ross, Teleflex, Vulcan, Whirlpool and more. 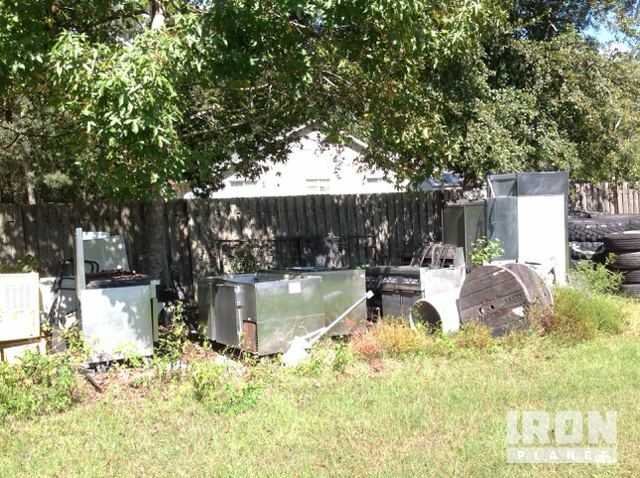 From Freezers and Misc. 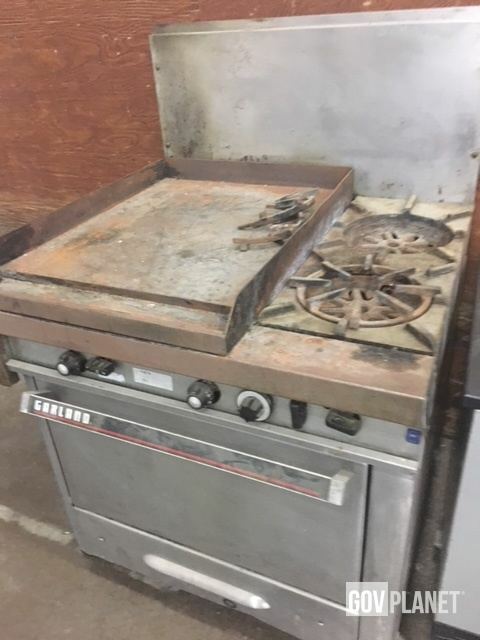 Kitchen Equipment to Oven and Range, you can be sure to find exactly what you need. 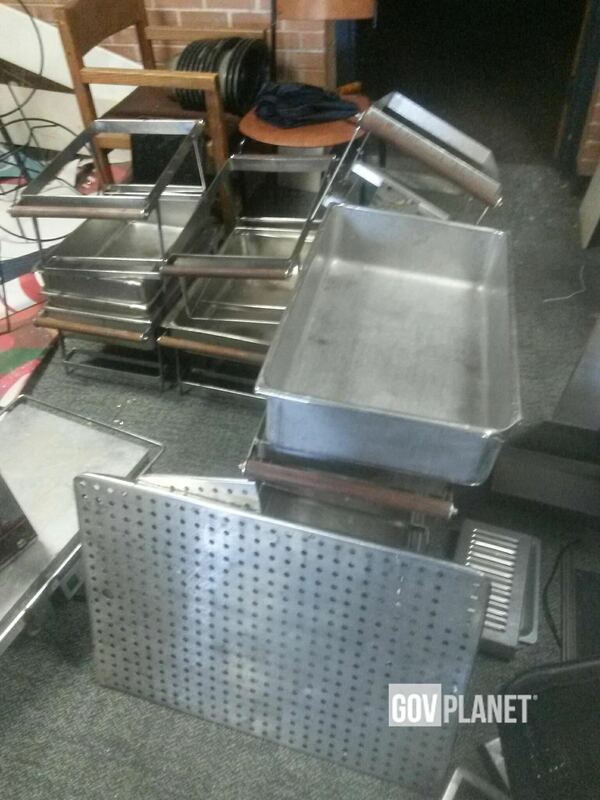 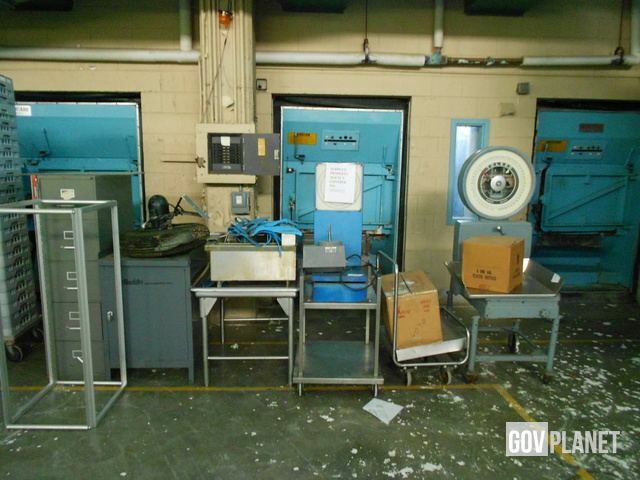 If you are looking for a used Kitchen Equipment, be sure to check out our upcoming equipment auctions.